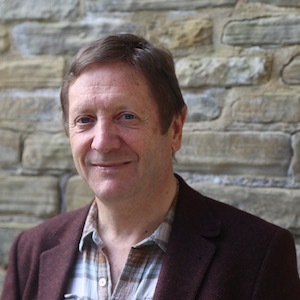 Dr Andy Bilson is emeritus professor at the University of Central Lancashire where he is associate director of The Centre for Children and Young People’s Participation and a member of the board of Hope and Homes for Children. He was assistant director in Fife Social Work Department and assistant director of Action for Children in Wales. From 1997 to 2001 he was director of the Council of Europe’s and UNICEF’s Observatory on European children’s rights. He continues to work as a researcher and consultant promoting children’s rights and reform of child protection systems. He is committed to developing systems that support families and reduce unnecessary removal of children from their families. His research includes longitudinal studies of child protection in England and Australia. Andy’s current research focuses on the overemphasis of risk in the child protection system and the separation of children from parents through adoption and care. In Autumn 2018 he is working with Professor David Tobis to promote parental advocacy and activism in child protection reform and developing a course on child protection system reform.